Need standard yeast for first distillation batch. 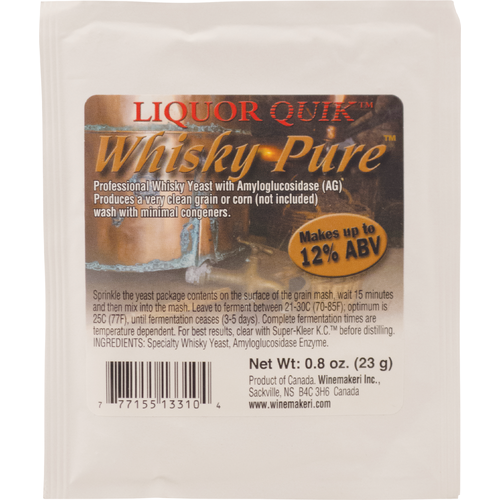 I used this to make a dry malt base, using a wort made from Briess Pilsner DME and cane sugar, with Fermaid-K added during the fermentation. I first rehydrated the dried yeast in a cup of 105F water with a tsp of sugar, then prepared a starter in 1 liter of 12P DME wort, and let ferment 2 days (1 day would've been sufficient). At 70F, the 4-gallon fermentation in the oxygenated DME/Sugar wort took off quickly and finished inside of 3 days. No sulfur, and very clean. niiiiiice!